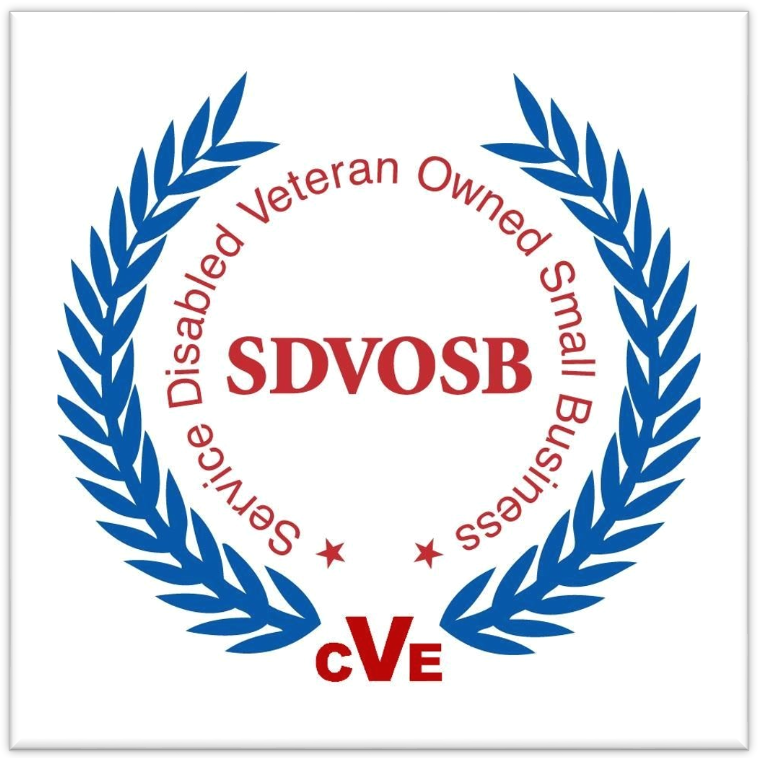 Millenium Products Inc is a Center for Veteran Enterprises Verified Service Disabled Veteran Owned Small Business. There are a staggering number of Veterans who suffer with PTSD and the severe and crippling effect it has on them. There are also a large number of dogs being destroyed. 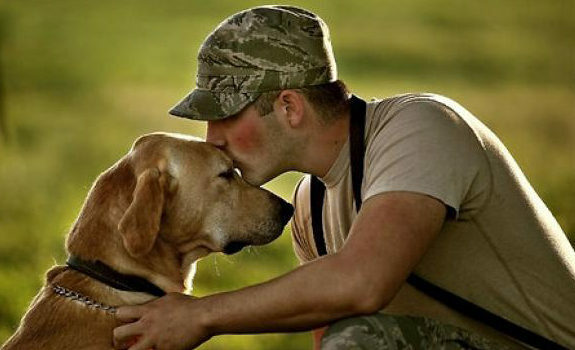 These dogs can be rescued, trained as service dogs, and save Veterans lives. Millenium Products is asking for your help to raise enough money for one dog to be rescued and trained.